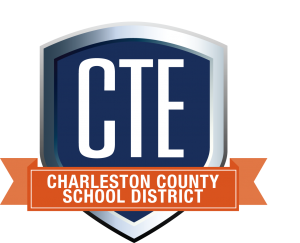 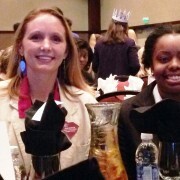 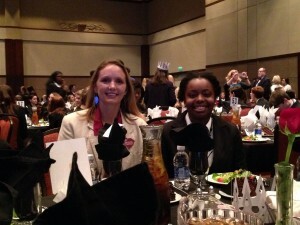 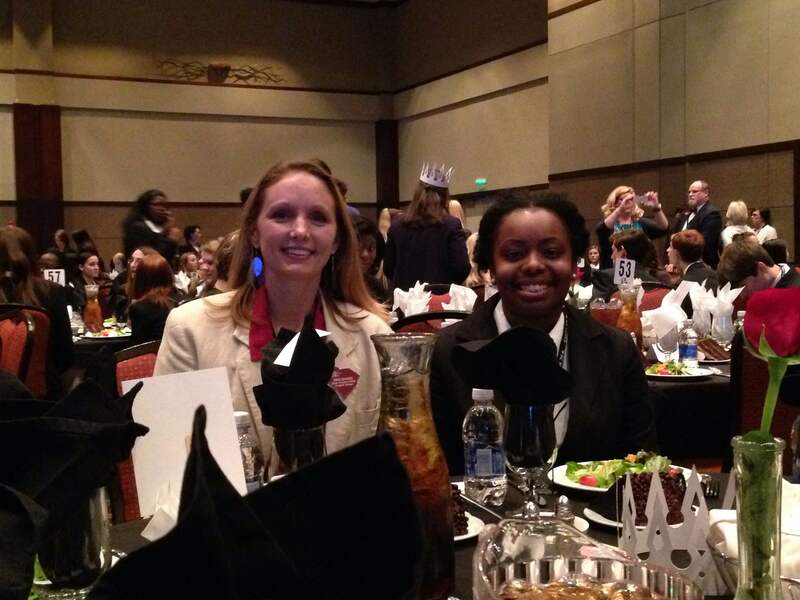 Congratulations to Zhonkia Carter, a senior in Ms. Erin Shiver’s Health Science program at R. B. 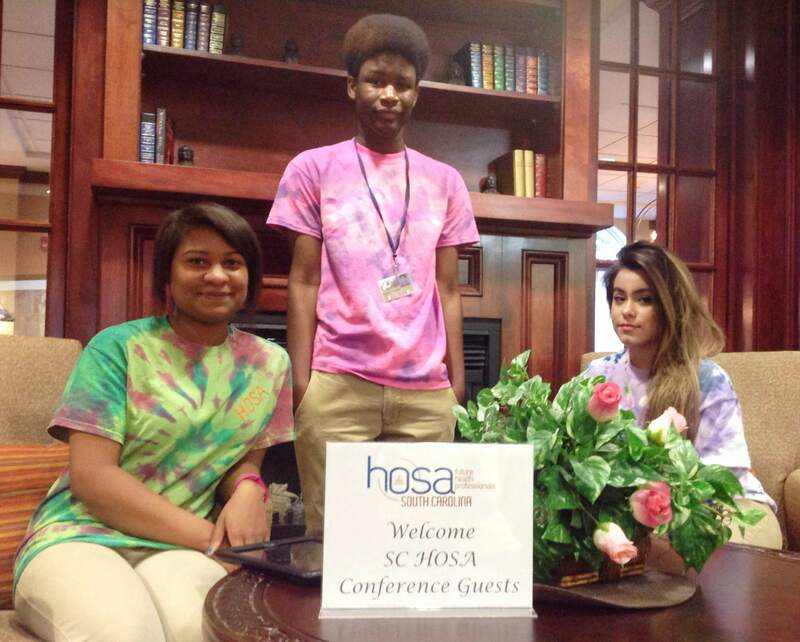 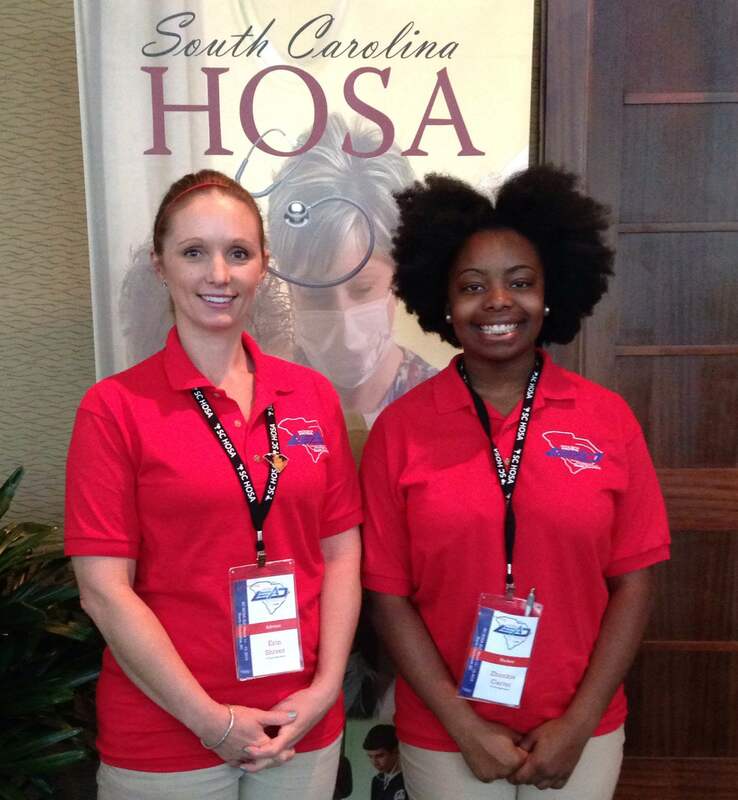 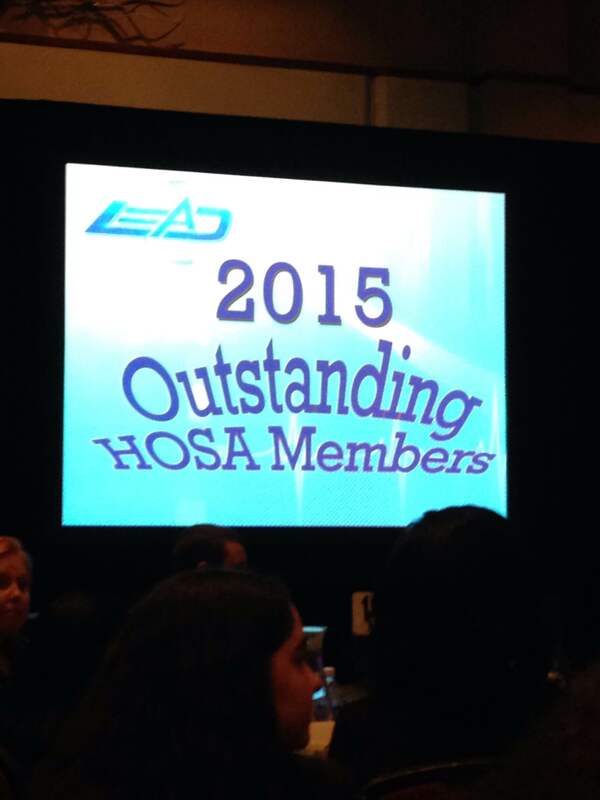 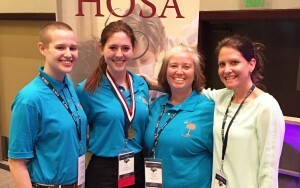 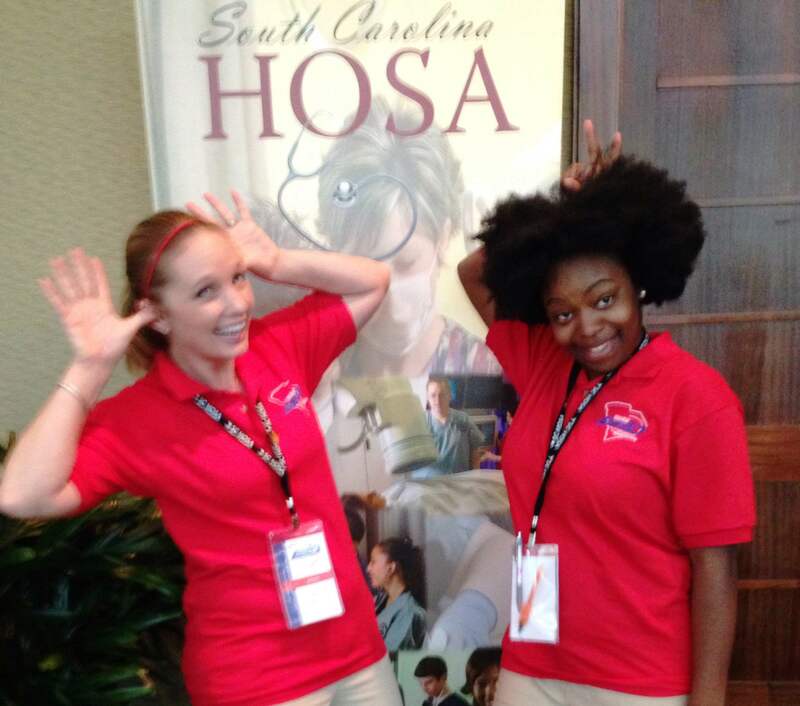 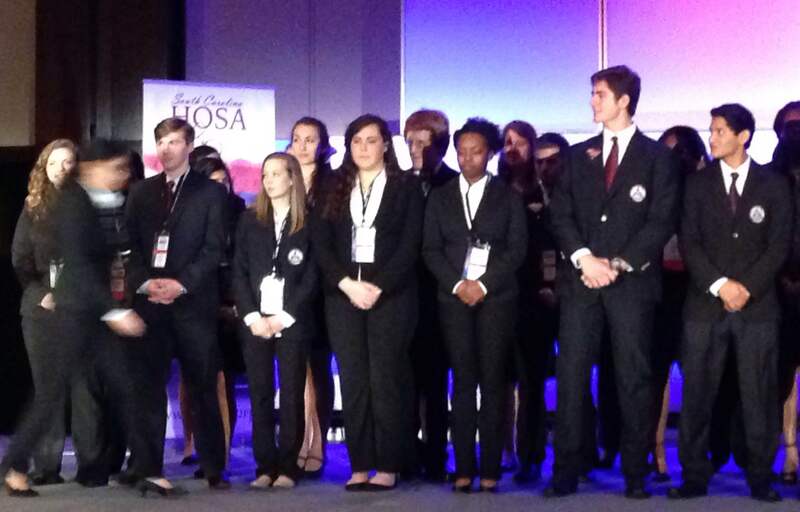 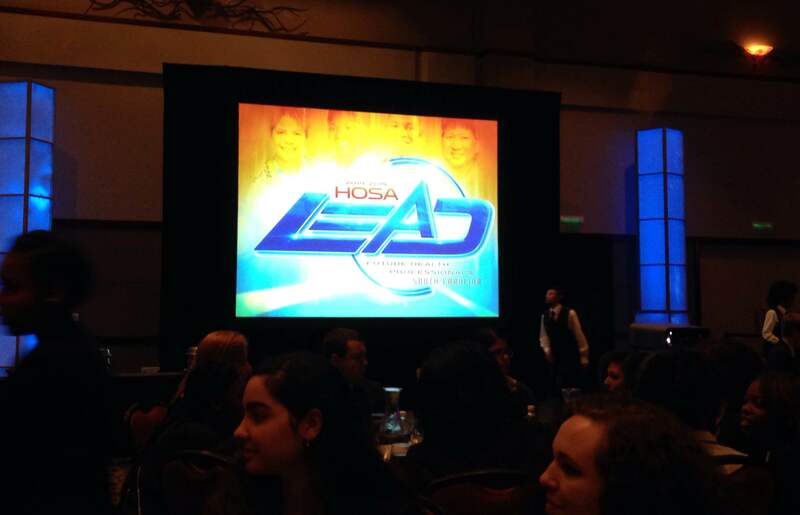 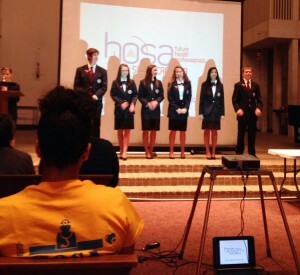 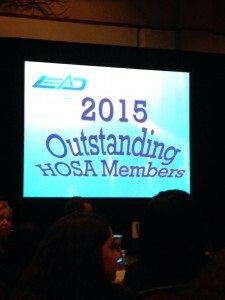 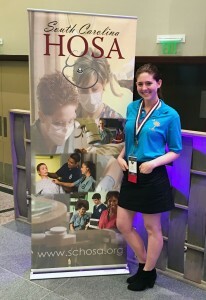 Stall HS on being named an Outstanding Member of Health Occupations Student Association (HOSA) at the recent state conference. 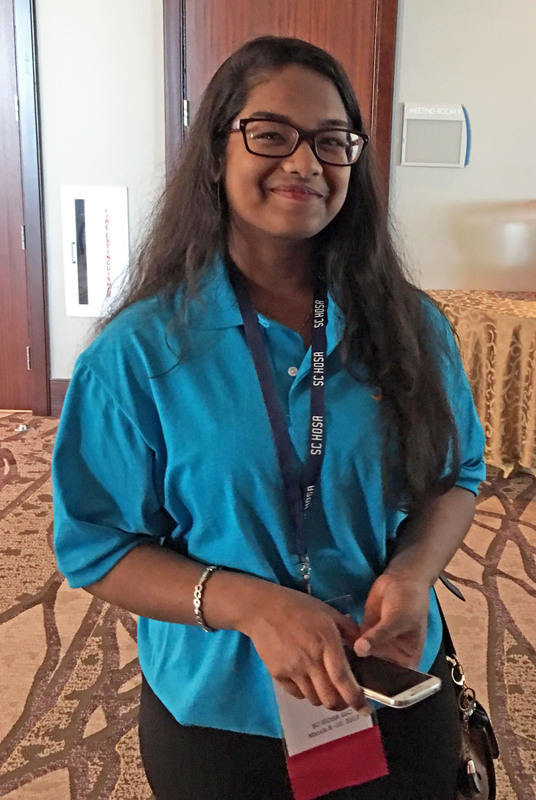 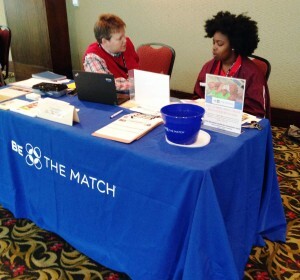 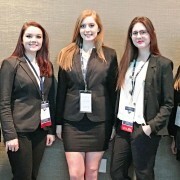 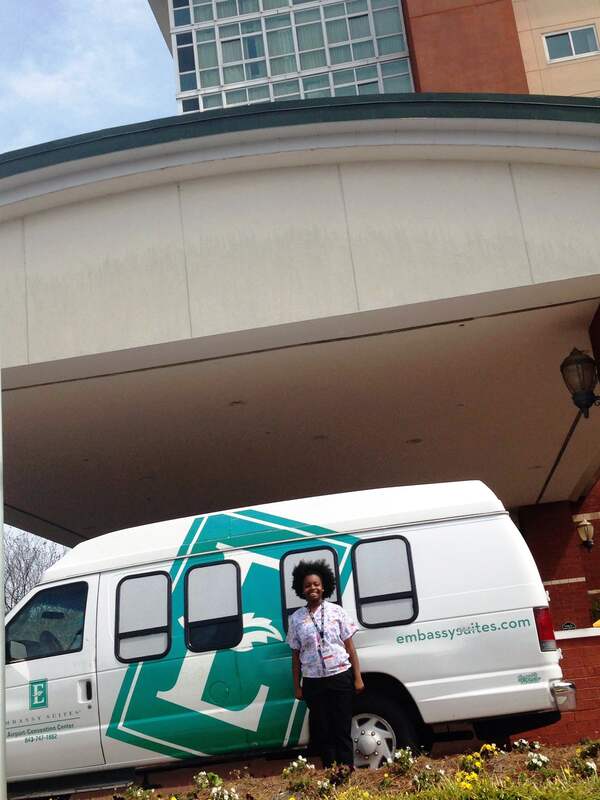 While at the conference, Miss Carter also made a connection with the “Be the Match”organization She has already started on a community service project to help with sickle cell anemia research and treatment efforts, blood cancers and others similar illness. 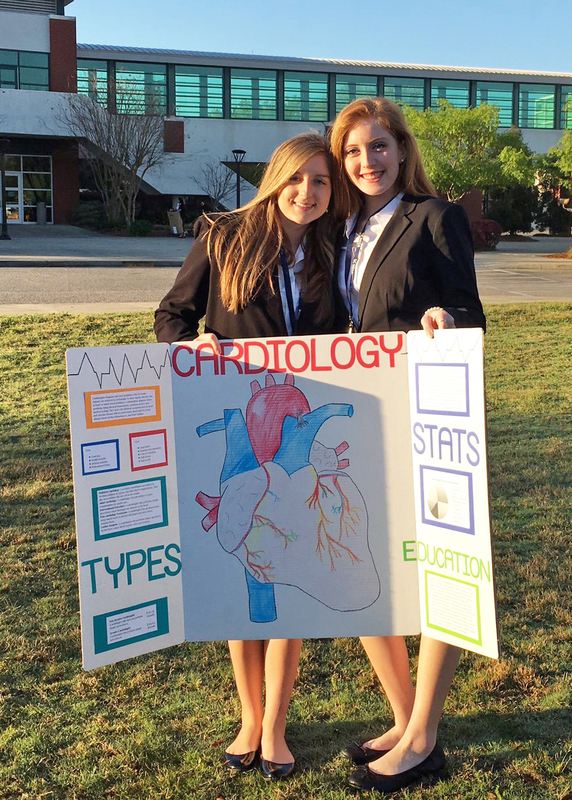 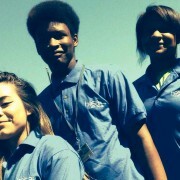 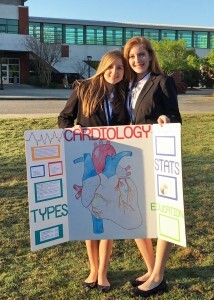 a project directly aligned with her Health Science career major.